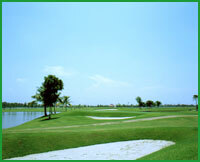 A life style on the golf course amidst green scenery on the banks of lake. 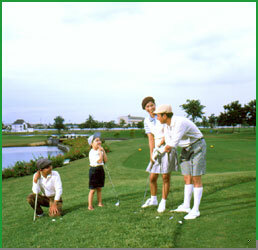 The living is easy with the country life style but with every modern facilities close at hand. 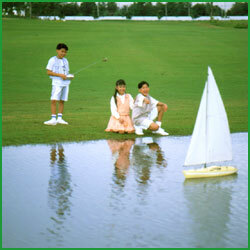 Whatever you choose, house or land, we can find something to suit you. We combine resort and home with an easy commute t Bangkok, a perfect place for the family to enjoy country living in the city. Come and swing in the city.